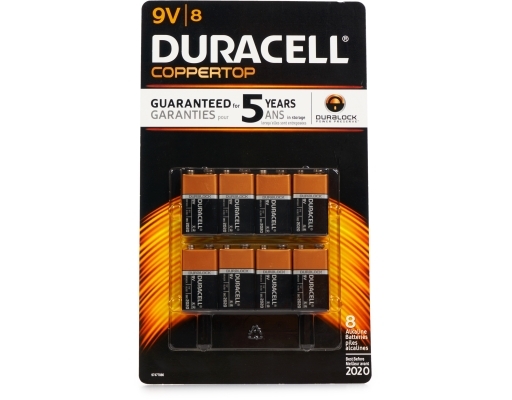 Get dependable, long-lasting power from CopperTop batteries. 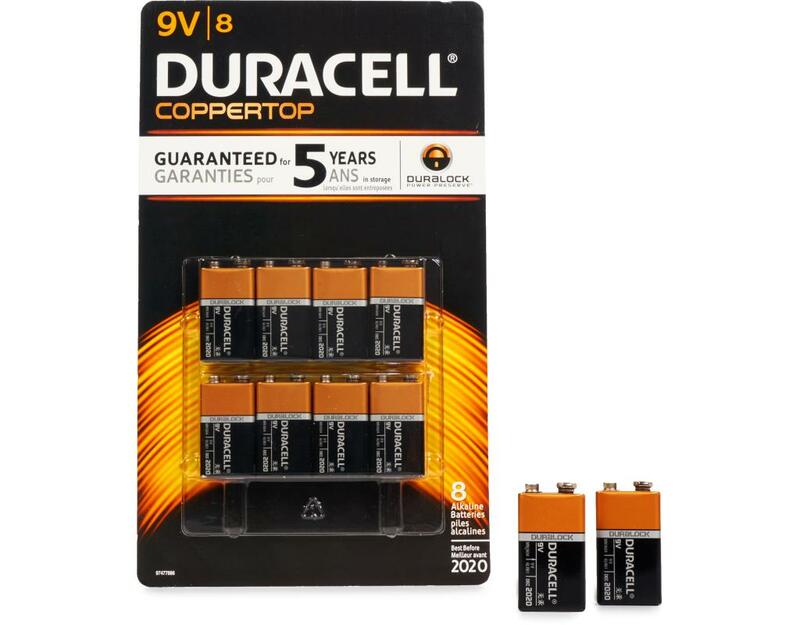 These batteries have been engineered to deliver the power you need for all your household devices. 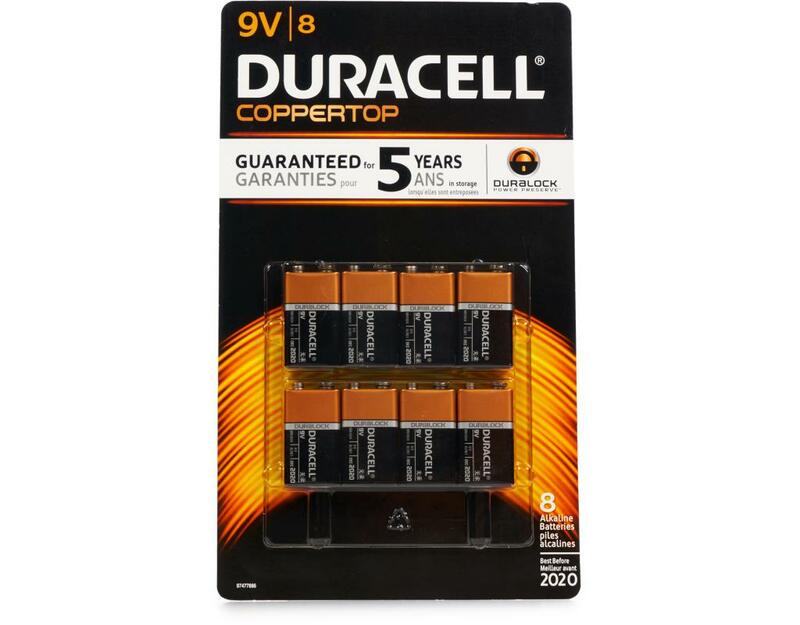 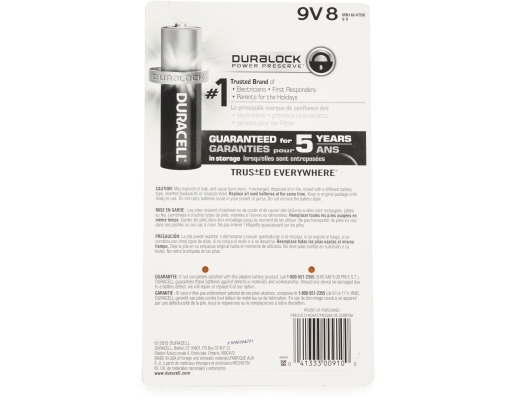 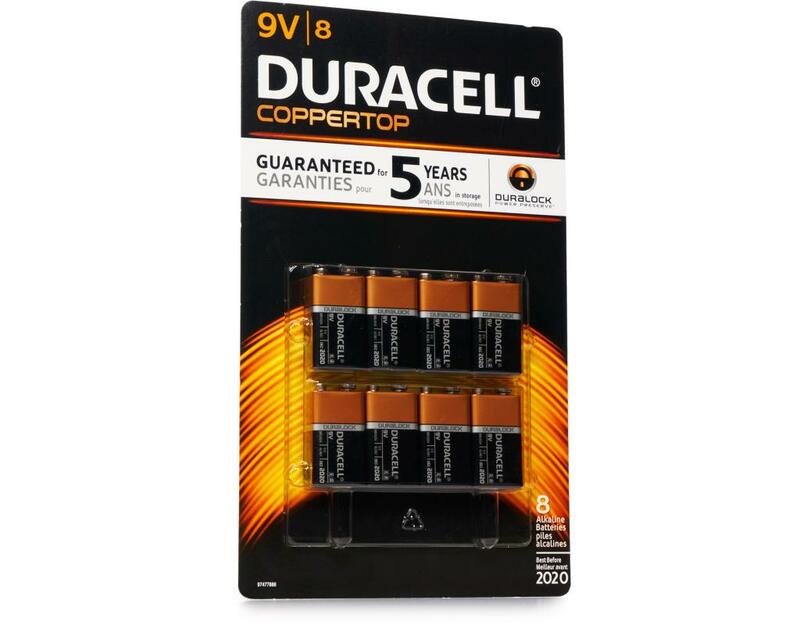 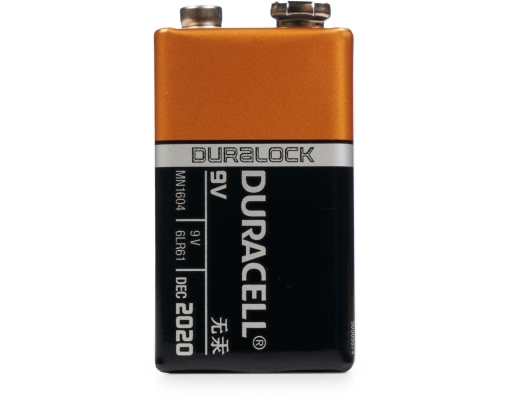 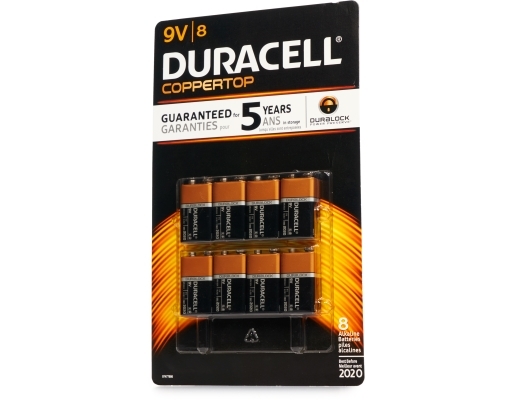 And because Duracell is the #1 trusted brand of parents, pharmacists, and first responders, you know it’s a battery you can trust.